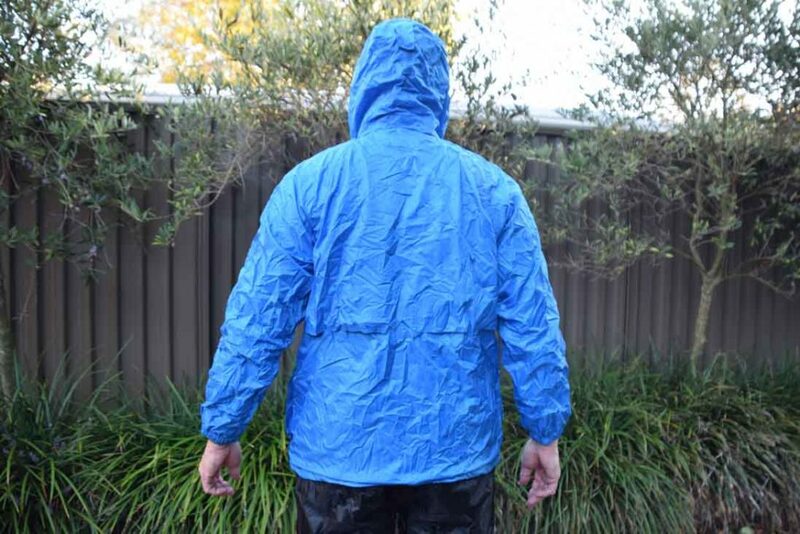 I have only recently bought my second Rainbird STOWaway Waterproof Jacket and like my STOWaway unisex Overpants the seals on my first jacket finally gave up the ghost and failed on me (more on this later). 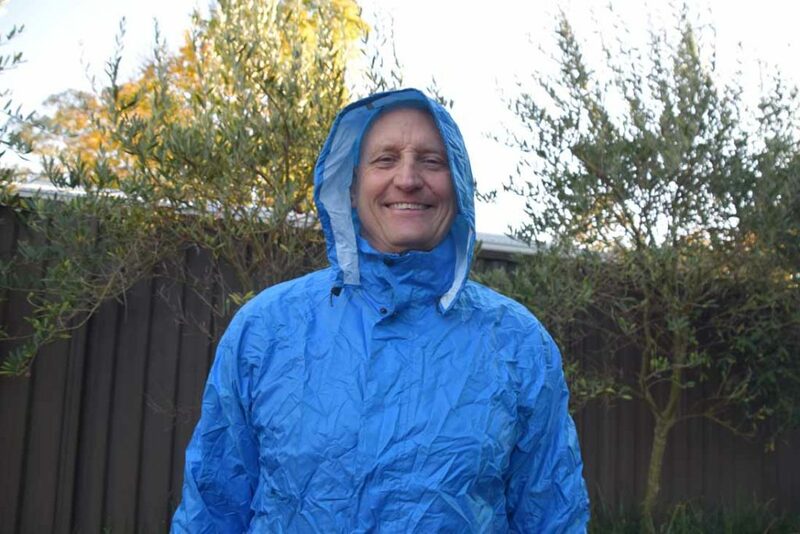 This unisex jacket is not going to win any fashion awards nor does it have all the bells and whistles like a storm hood or armpit zips that make my other jacket, the Marmot Precip Jacket, my first choice. This jacket is heavier than my Marmot jacket and the length, while coming down to my backside, could be longer. 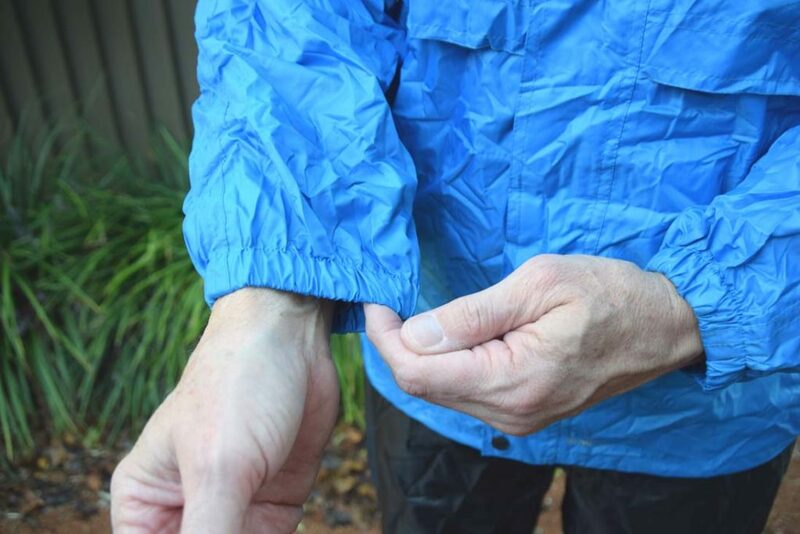 The vents in this jacket are on the back just below the shoulder blades which really are no use for letting excess heat vent if you have a back pack on, and on the front which do allow a lot of air movement. So given all these negatives why would you bother? There are a number of very good reasons to choose this jacket with the most obvious one being the price. 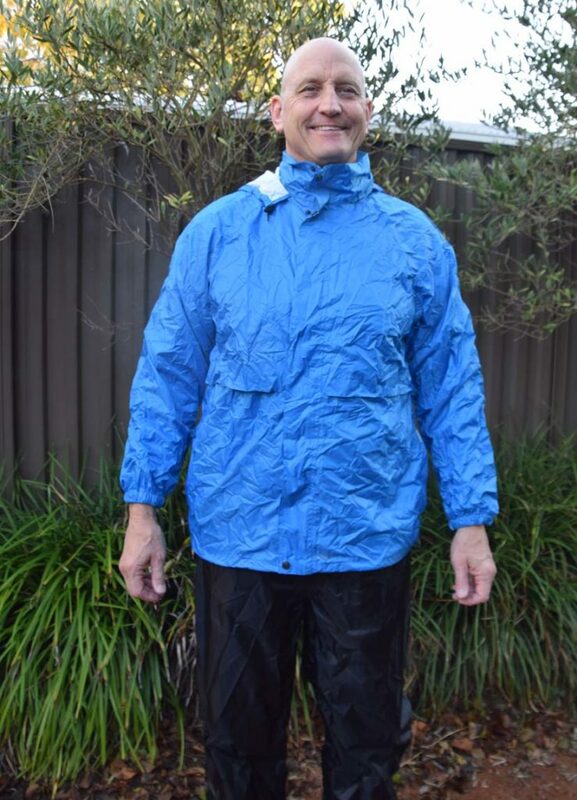 Even at full price, around $80AUD, this jacket is less than half the price of most brand name high quality jackets on the market. 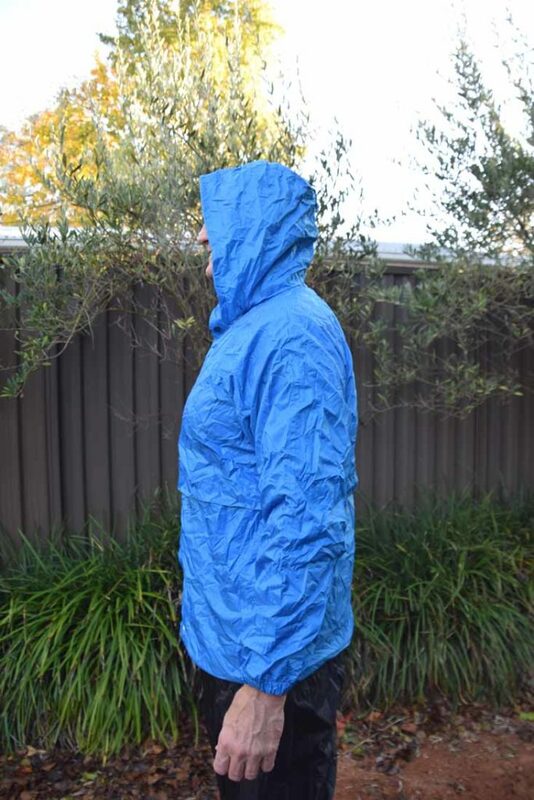 Sure it doesn’t have all the features available of dearer jackets but at that price, and often quite a bit less when on sale, this tends to be the jacket I choose when I think I’m likely to rip my good jacket when bushbashing. 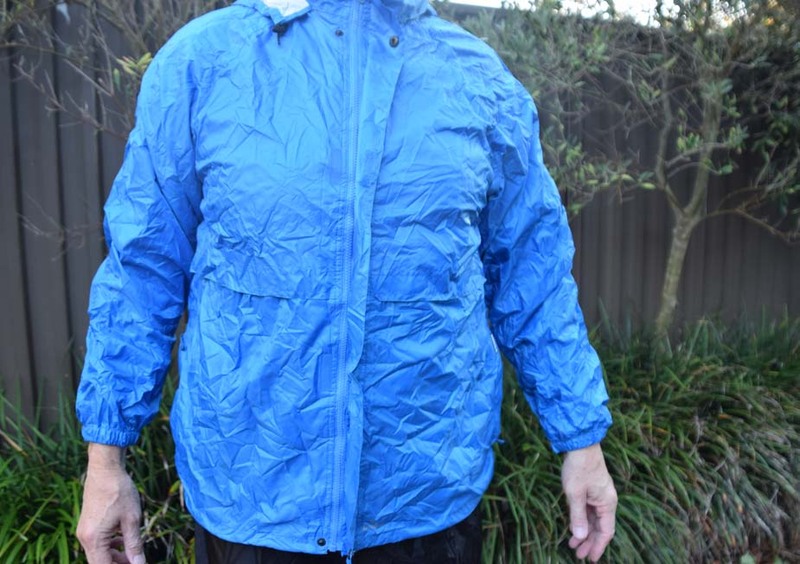 Given the relatively inexpensive price , my first jacket managed to survive 12 years and kept me dry up right up until it failed. It kept me dry through South America on the Salkantay Trek, and through Bhutan, in conditions where the word rain just does not do justice for what falls from the sky. 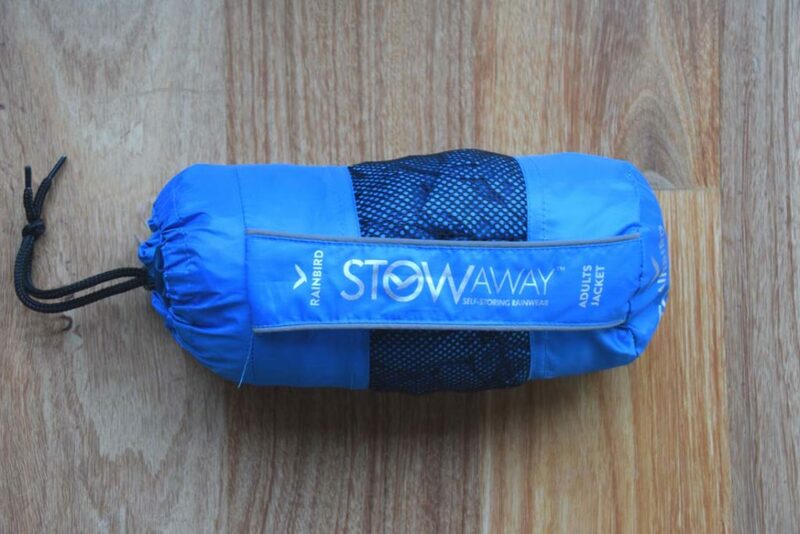 The name STOWaway means that they pack down into their own pocket. 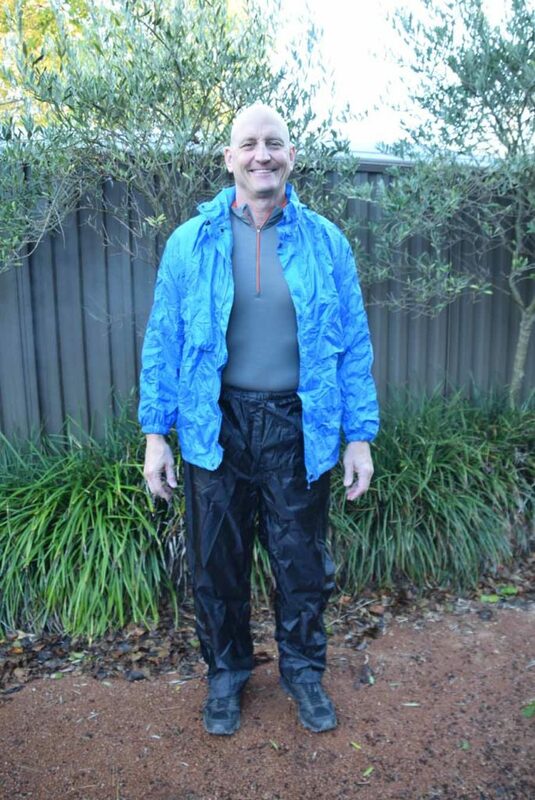 So whether you don’t want to spend a lot on a rain jacket or you just want a spare to use in conditions where you are likely to pick up rips and tears and want to protect your expensive upmarket version, the Rainbird STOWaway Waterproof Jacket is a very good option. Look at matching this up with the STOWaway unisex Overpants for a complete set.